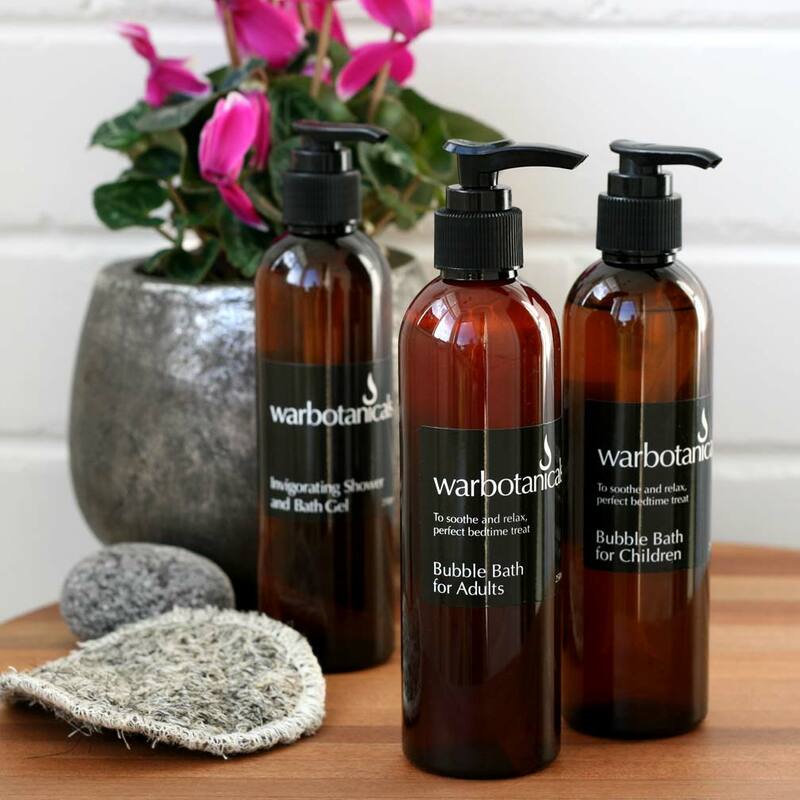 Natural skin care that is ethically sourced and cruelty free, Warbotanicals range was developed by naturopath Donna Fowler, who brings over 20 years experience in herbal medicine, homeopathy and nutrition. 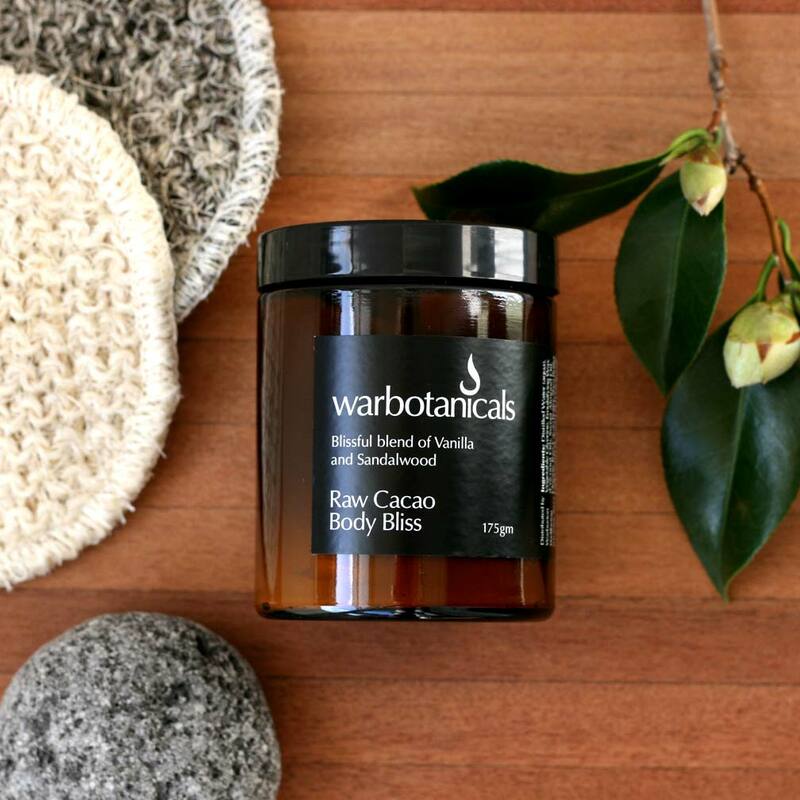 Warbotanicals have well established their reputation over the past 14 years as leaders in natural skin care. 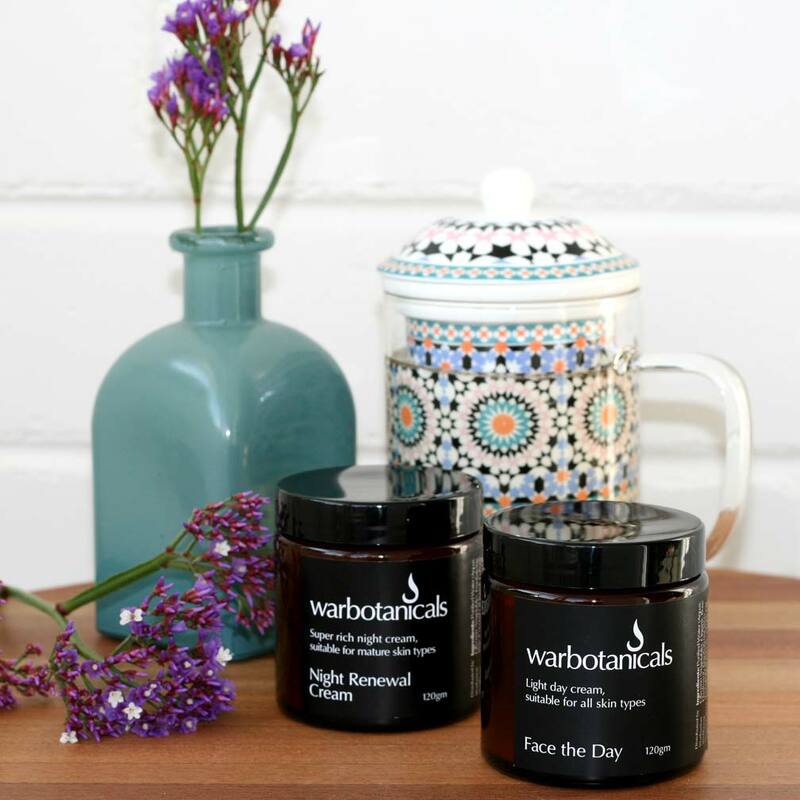 Ethically sourced and cruelty free, Warbotanicals range has been developed by naturopath Donna Fowler, who brings over 20 years experience in herbal medicine, homeopathy and nutrition. Also offering a Wellbeing centre in Warburton, Warbotanicals holistic approach to wellbeing and health permeates their entire business. Warbotanicals have searched the planet to find the best essential oils money can buy, refusing to purchase any oils that are harvested unethically. Their entire range includes the use of over one hundred different essential oils. During pregnancy our skin care needs change along with our changing body. 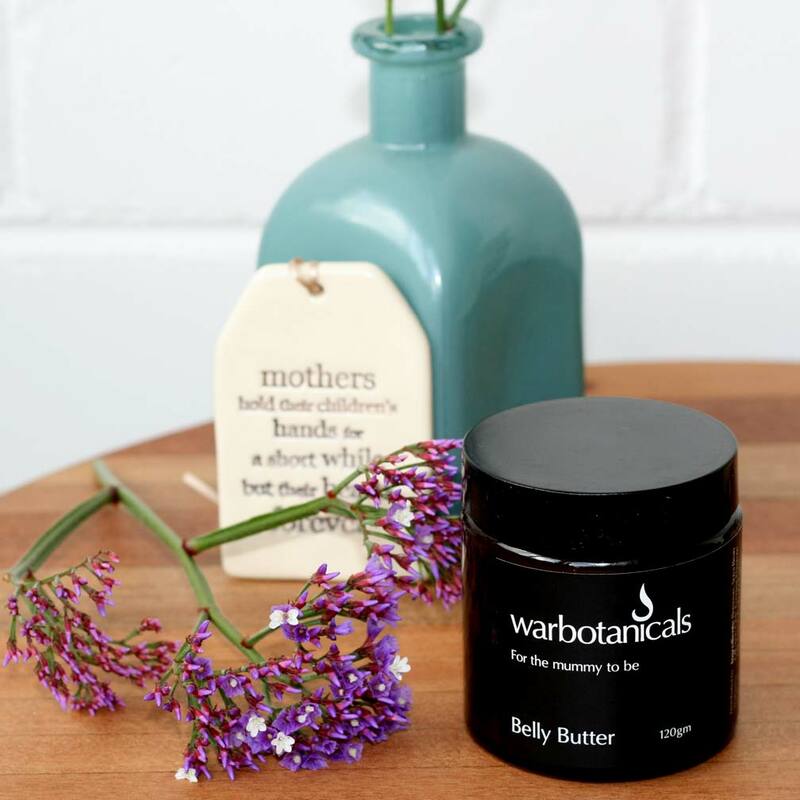 With this in mind, Warbotanicals have designed a special range that has been carefully crafted to ensure that all the ingredients are totally safe for use during pregnancy. 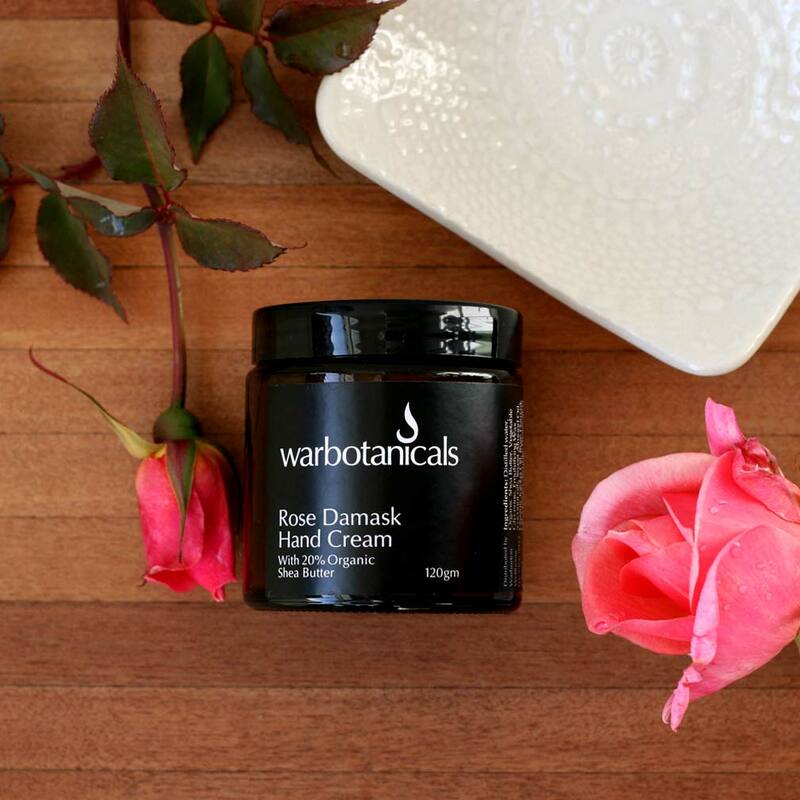 All Warbotanicals products have been designed and tested by our naturopath and are a culmination of years of experience and research. 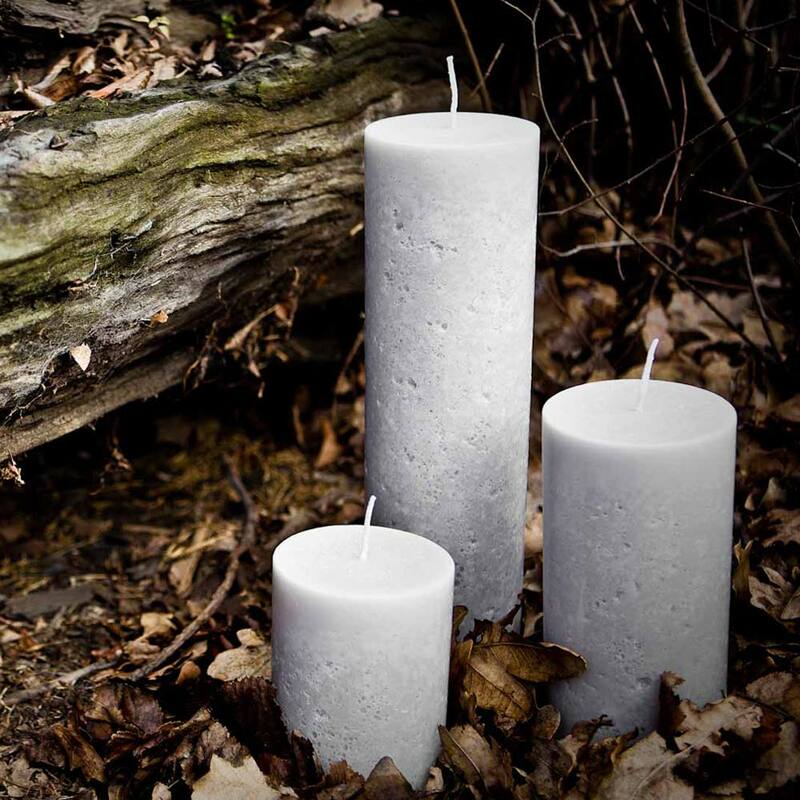 None of our products are tested on animals. 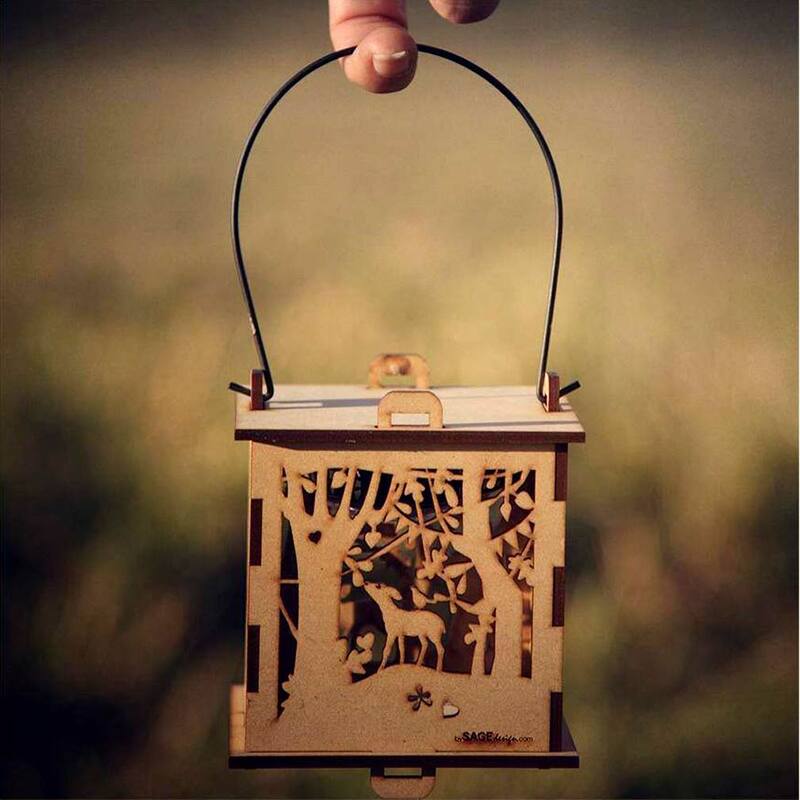 We choose cruelty free. Uplifting and calming essential oils in a non-irritant base makes this a fun way to turn those cranky grubby bods into smiling little angels. 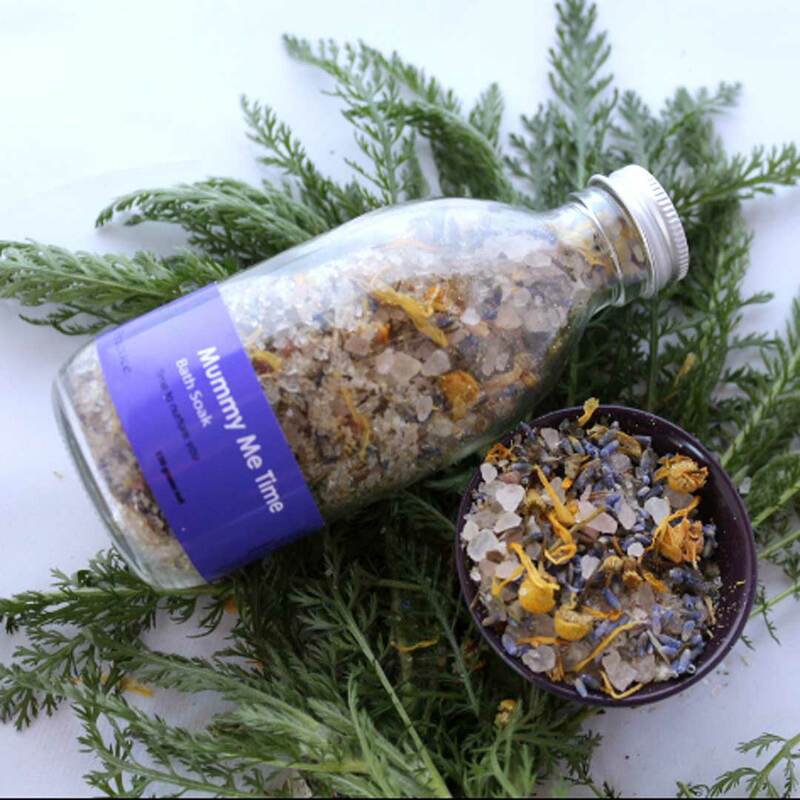 Ingredients: Essential Oils of Lavender, Mandarin and Spearmint in a SLS free base. Refreshing citrus aromas combined with popular spearmint make this bubble bath a favorite with both the guys and the girls. Ingredients: Purified Water, Olefin Sulphonate (coconut derived), Cocoamidopropyl Betaine (coconut derived), Hydrolized Soy Protein, Vitamin E, Sodium Chloride, Essential Oils of Rose Damask & Frankincense, Citric Acid, VO33N (tea tree preservative). An SLS free gel with Citrus and mint that leaves you fresh and refreshed. A fantastic start to each day! 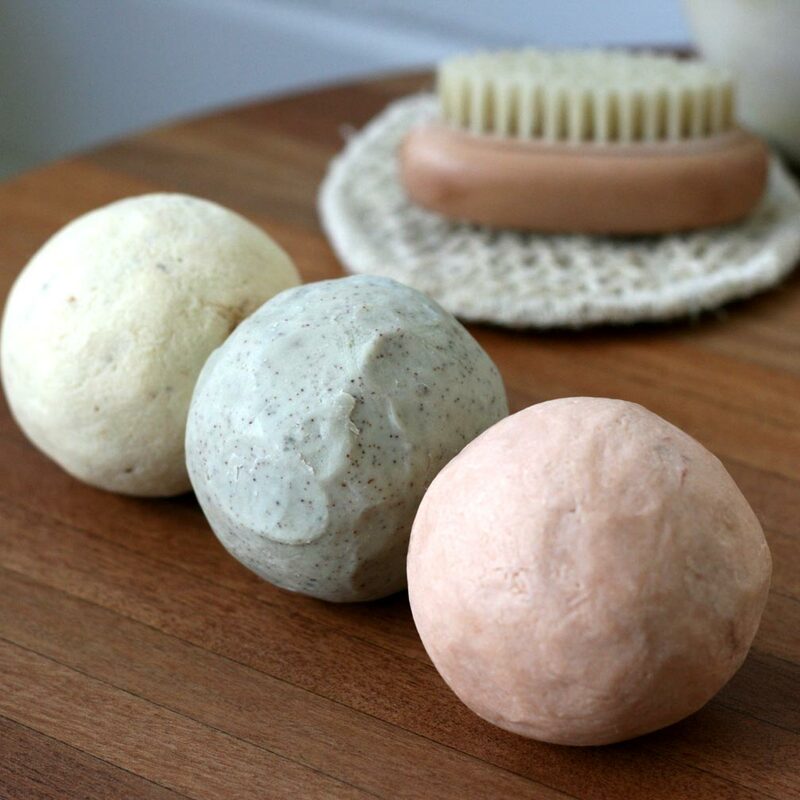 A wonderful blissful blend of East Indian Sandalwood, CO2 Extracted Vanilla Essential Oil, Immortelle Essential oils, in a lush base made up of Raw Cacao Butter, Coconut Oil, Shea Butter, Argan Oil, Pomegranate Oil and Organic Jojoba Oil. 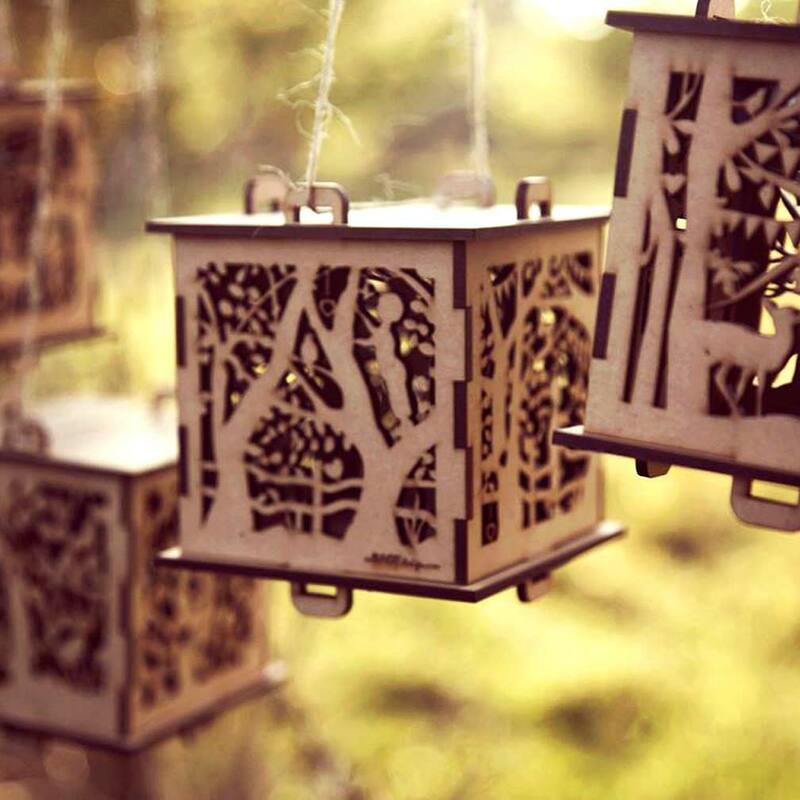 It is so lush and wonderful, you have to try it to believe it! With 20% Organic Shea Butter, this hand cream is super rich and nourishing. 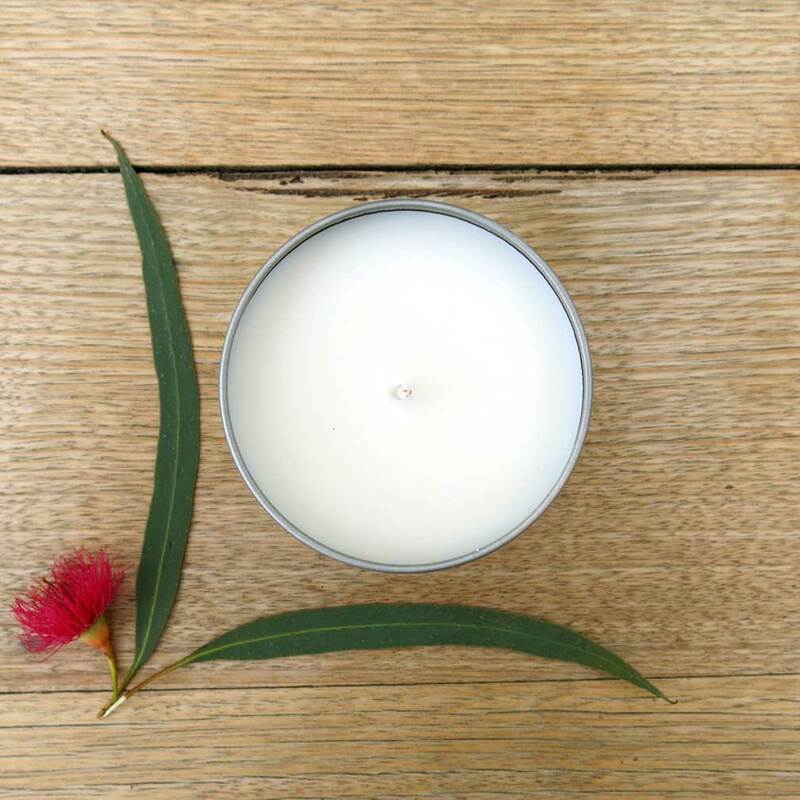 Scented with Pure Rose Damask Oil, it is pure bliss. Ingredients: Distilled Water, Organic Shea Butter, Vegetable Glycerine, Emulsifying Wax (coconut oil), Sweet Almond Oil, Organic Jojoba Oil, Rose Damask Oil, VO33N (tea tree preservative). 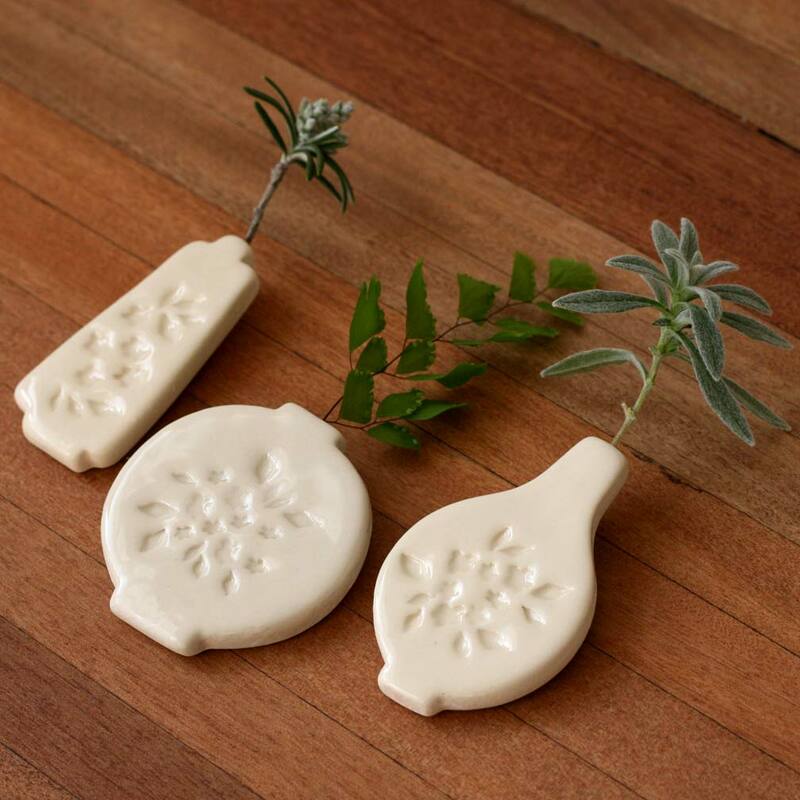 Keep little bottoms smooth, soothed and cool with the healing qualities of Calendula and Chamomile. This non-mineral based cream offers both protection and breathability to delicate skin. 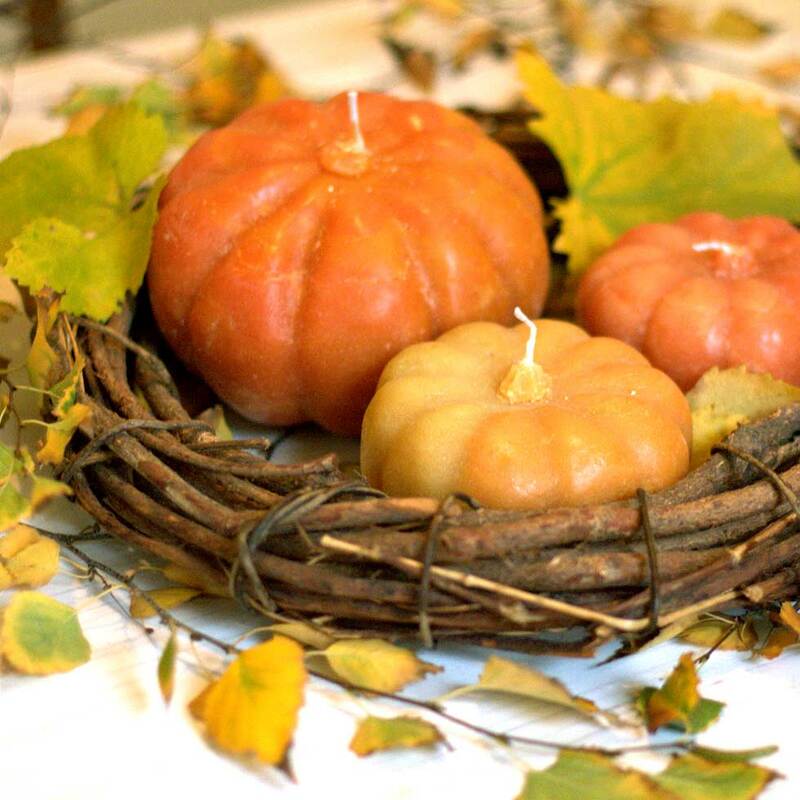 Ingredients: Organic Calendula Oil, Rosewater, Chamomile Essential Oil in a Vegetable Oil base. For the Mummy to be and those prone to stretch marks. 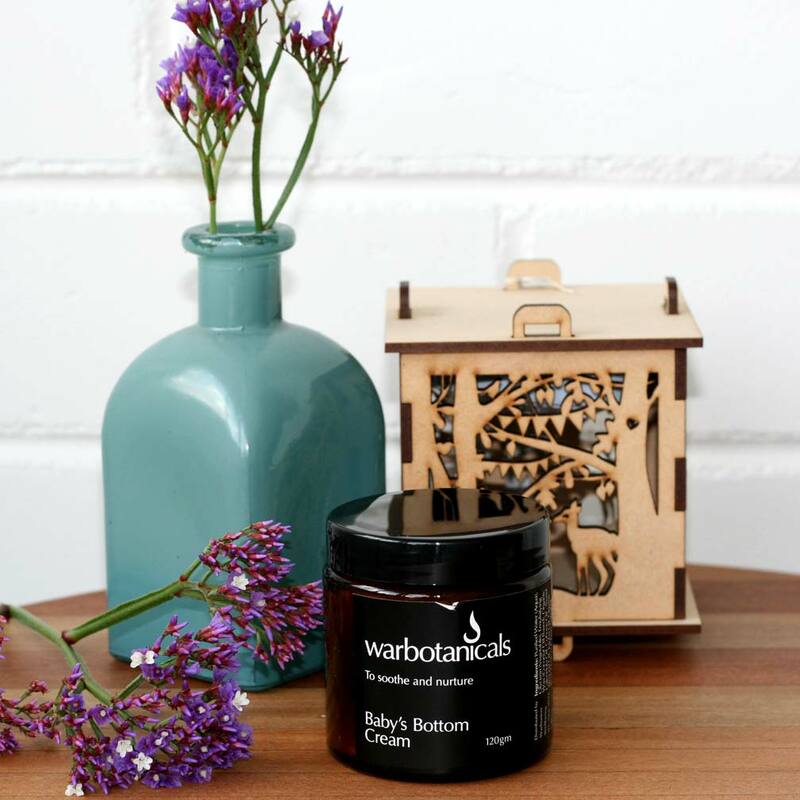 With regular use, our Belly Butter helps protect and nourish the skin, aiding elasticity. Pregnant women, please remember to massage with upward strokes only.